Someone expressed disappointment last week via a social media post toward Kirkwood and its fine citizens for the closing of the Local Harvest store on Big Bend at I-270. 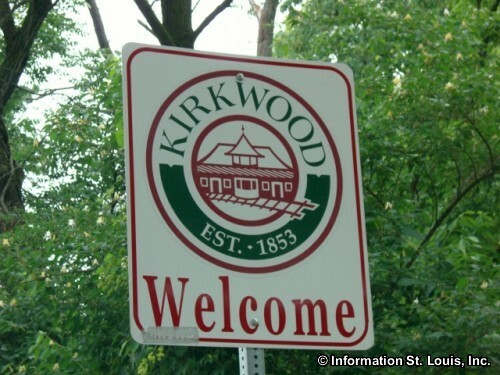 But the issue, I believe, is not the residents of Kirkwood and the greater southwest St. Louis County area. Had Local Harvest stepped into a better suburban location, I think they would’ve had a greater shot at success. Big Bend is a main drag but doesn’t match Manchester or Kirkwood Road (aka Lindbergh Boulevard in other locales) in terms of shopping opportunities. Global Foods thrives on Kirkwood Road. West of I-270, Trader Joe’s on Manchester—despite access issues—is always busy. This is not to say that Local Harvest would’ve necessarily had huge sales in the ‘burbs if they were in an ideal location. There may have been other issues at play as well. However, on each of my visits, I was impressed by the store and its fare. Had they located in a busier shopping area, they would likely have had more store visits and more opportunities to convert newbies into partisans. And that, for any retail business, is a vital key to growth and success.